THIS IS GREAT FOR THROWING TOPWATERS & JERK BAITS. .. 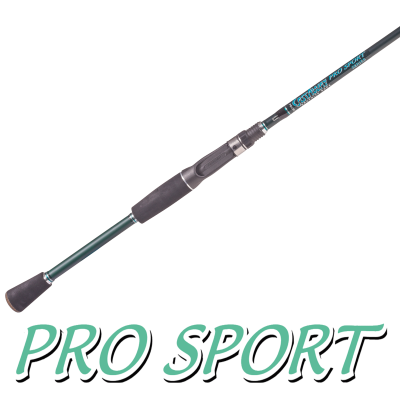 THIS SPECIALTY ROD IS FOR DROP SHOT AND SHAKING HEAD FISHING. .. THIS HEAVY WORM IS GOOD FOR TEXAS RIGS AND THROWING JIGS. .. THIS IS A GREAT ALL PURPOSE ROD FOR TOPWATER & JERK BAIT FISHING. .. THIS ROD IS GOOD FOR THROWING SPINNERBAITS. ..
Todd Faircloth Signature Rods Todd designed this rod for lipless and square bill crankbait fishin.. THIS ROD IS A GREAT FLIPPING & PITCHING INTO GRASS COVER. ..
Todd Faircloth Signature Rods Todd designed this rod for several different applications. He likes.. THIS IS OUR MOST VERSATILE ROD. THE MAG MEDIUM HEAVY IS GOOD FOR TEXAS RIG, RATTLE TRAPS AND SPINNER.. THIS IS OUR MOST VERSATILE ROD THE MAG MEDIUM HEAVYGOOD FOR TEXAS RIG, RATTLE TRAPS AND SPINNERBAITS.. THE MAG HEAVY IS GREAT FOR THROWING TEXAS RIG AND JIGS. ..
OUR LONG RANGE LAUNCHER IS GOOD FOR SMALL JIGS ,CRANKBAITS ,AND SHAKEY HEAD .. THIS HEAVY WORM ROD IS GOOD FOR TEXAS RIGS AND THROWING JIGS. ..
GRASS MASTER BRAID IS A GREAT RIG FOR THROWING FROGS, JIGS AND CAROLINA RIG. .. 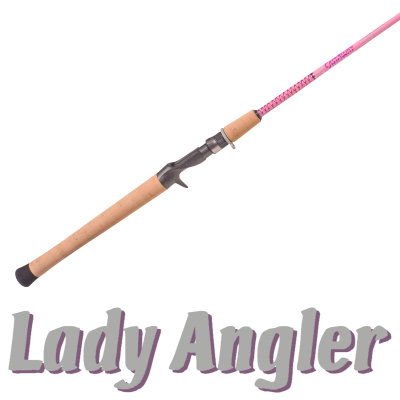 THIS SPECIAL ROD IS FOR DROP SHOT AND SHAKING HEAD FISHING. .. THIS IS A GREAT ALL PURPOSE ROD .. 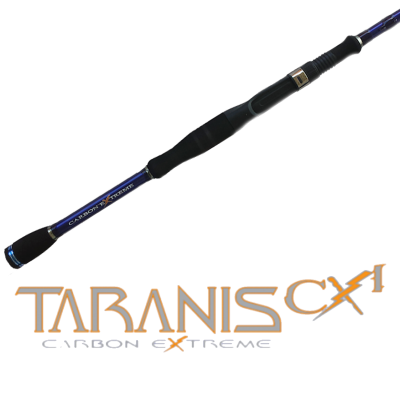 THIS IS A GREAT ALL PURPOSE ROD FOR TEXAS RIG & TOPWATERS .. THIS IS GOOD FOR THROWING SPINNERBAITS. .. THIS IS A GREAT ROD TO THROW JIGS ,SMALL CRANK BAITS AND SURFACE BAITS. 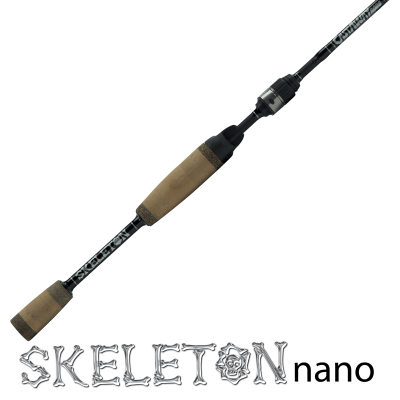 ..
A VERY VERSATILE SPINNING ROD GOOD FOR TEXAS RIG, RATTLE TRAPS AND SPINNERBAITS. .. 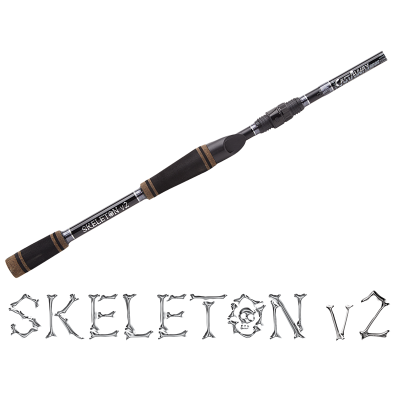 THIS IS OUR MOST VERSATILE ROD MAG MEDIUM HEAVY FOR TEXAS RIG, RATTLE TRAPS AND SPINNERBAITS. .. THIS ROD IS A GREAT FOR FLIPPING & PITCHING INTO GRASS COVER. .. THIS ROD IS GOOD FOR SHALLOW RUNNING CRANK BAITS. ..
ULTRA LIGHT SPINNING ROD GOOD FOR THROWING EXTRA SMALL JIGS. .. THIS IS A GREAT SPINNIING ROD TO THROW SMALL JIGS ,CRANK BAITS AND SURFACE BAITS WITH. .. 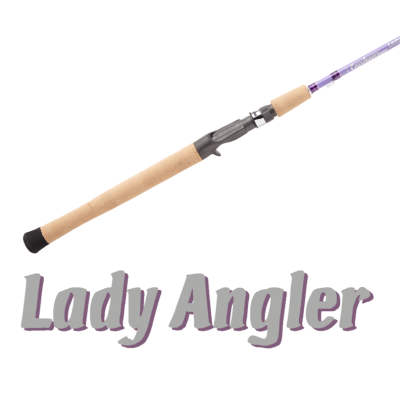 THIS IS A GREAT HEAVY POWER ROD FOR TEXAS RIG, JIGS AND CAROLINA RIGS ..
OUR VERSATILE SPINNING ROD GOOD FOR TEXAS RIG, RATTLE TRAPS AND SPINNERBAITS. .. 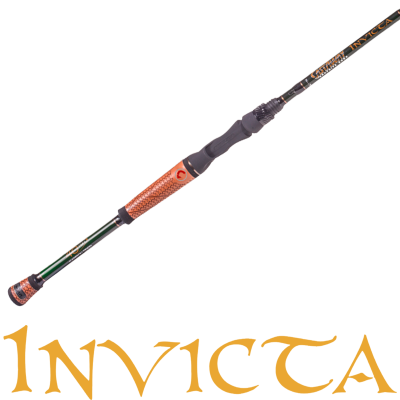 THIS IS A GREAT HEAVY POWER ROD FOR FROGS ,JIGS AND CAROLINA RIGS .. THIS HEAVY WORM ROD IS GOOD FOR TEXAS RIGS AND THROWING JIGS .. THIS IS OUR MOST VERSATILE ROD. THE MAG MEDIUM HEAVY ROD FOR TEXAS RIGS, RATTLE TRAPS AND SPIN.. THE MAG HEAVY ROD IS GREAT FOR THROWING TEXAS RIGS AND JIGS. .. THE GRASS MASTER BRAID ROD IS A GREAT ROD FOR THROWING FROGS, JIGS AND CAROLINA RIGS. .. 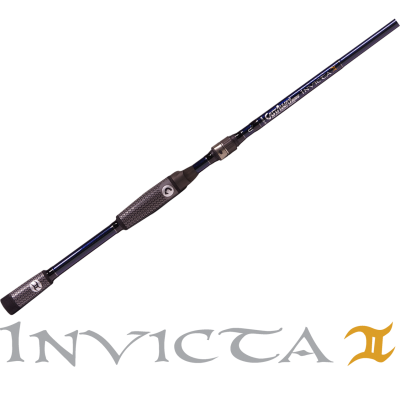 THIS IS A GREAT CASTING ROD TO THROW SMALL JIGS ,CRANK BAITS AND SURFACE BAITS WITH. ..
GREAT MEDIUM CASTING ROD FOR THROWING JIGS ,TOPWATERS,POPPING CORKS ,AND CRANKBAITS. ..